Cinderella does all of the household chores for her wicked stepmother and stepsisters. She doesn't have time for fun, so her only friends are the birds and the mice who live in the house. So when she rescues a little mouse named Gus from a trap one morning, he quickly becomes her newest friend. 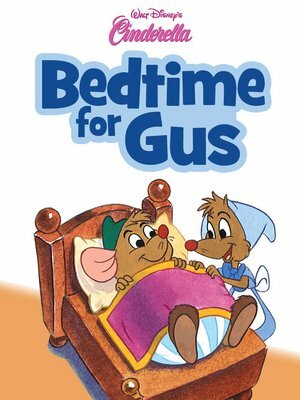 But when it's time for bed, it's up to Cinderella to show Gus how to get ready for bed. After all, falling asleep isn't all there is to bedtime!